Das GRINDMANIA FESTIVAL 2013 war ein voller Erfolg! Wir möchten uns hiermit bei allen Bands für ihr professionelles Auftreten bedanken! bei der Crew der Alten Zuckerfabrik und den ca. 250 Headbangern die an beiden Tagen vor Ort waren! Die Vorbereitungen für 2014 haben bereits begonnen! Freut euch erneut auf hochkarätige Bands aus den Bereichen THRASH, DEATH, BLACK & GRIND! HELTER SCELTER komplettieren letztendlich das Grindmania Festival-Billing! TRIGGER | ABJURED & SCOURGING IMPURITY komplettieren das Grindmania Festival-Billing! 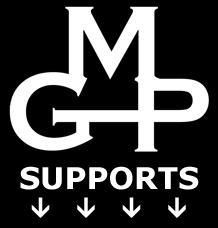 G.M.P. PRESENTS: 10 Jahre OBSCURE MORTUARY! Fette Geburtstagsparty am 08.11.2013 auf dem Grindmania Festival in der Alte Zuckerfabrik | Rostock! Mehr Videos + Fotos findet ihr auf dem G.M.P. YouTube & Facebook Kanal! Cover-Artwork by Jasper Swerts | Infested Art! ACRANIUS "When Mutation Becomes Homicidal" released through RISING NEMESIS RECORDS! 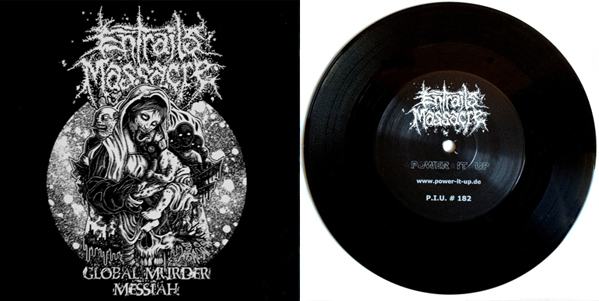 Entrails Massacre / Proletar Split 7" OUT NOW! Send us a PM for detailed info about price & postage! First pressing 500 copies | 400 black and 100 white copies. White copies are only available by Power it up. Check POWER IT UP RECORDS for more details! 10 Jahre OBSCURE MORTUARY! Fette Geburtstagsparty auf dem Grindmania Festival 2013! out in June on POWER IT UP RECORDS! 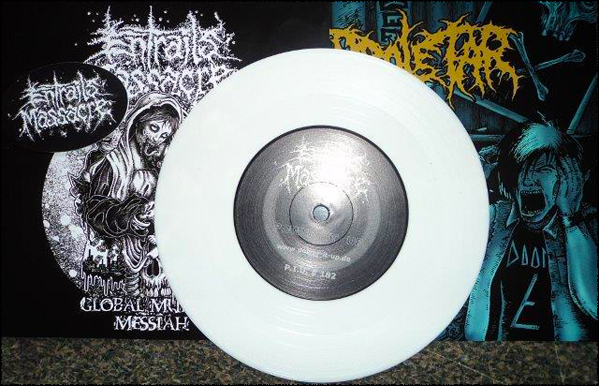 Entrails Massacre / Proletar Split 7"! Releasedate: 26.4.2013 at DRÄSCHFESCHD in Hamburg(D)! FROST aus Elmshorn werden als zweite BlackMetal-Combo alle Schwarzherzen begeistern! Entrails Massacre / Mesrine 7" EP is ready and out now! This record looks sweet until the needle of your turntable hits its grooves. Both bands offer new and unreleased recordings and you can expect an ultimate grindcore inferno. The Covers for the ENTRAILS MASSACRE Split-7" with PROLETAR are ready! Releasedate: 26.4.2013 at DRÄSCHFESCHD in Hamburg! Check www.power-it-up.de. for more details! ENTRAILS MASSACRE will perform their new 11" LP entitled "Decline of our century"
OBSCENE EXTREME FESTIVAL in Trutnov, Czech Republic! for the long awaited new album which will be entitled "Decline of our century" 〈Release in July 2013〉! some new high quality merchandise for both upcoming releases coming out in different finishings. For some more hot details keep following Entrails Massacre not only but on Grindmania Promotions or check www.power-it-up.de. Keep it Grind!